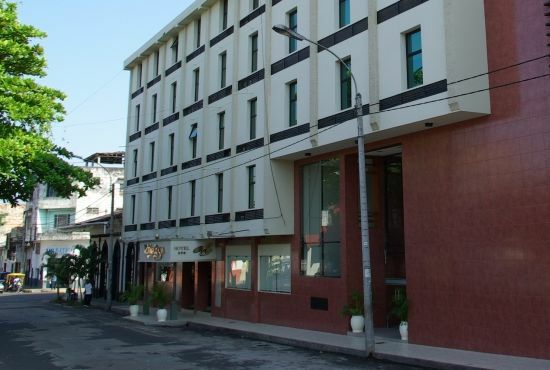 Victoria Regia Hotel & Suites offers the perfect combination to concentrate on business and get away from it all. We are located just a few minutes from the center of this warm city, Iquitos. 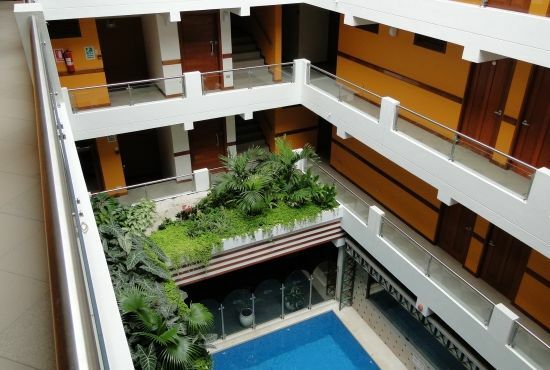 Regardless of what you have planned on your agenda, whether business or pleasure, Victoria Regia Hotel & Suites is the ideal place to stay to enjoy the historic and cultural city of Iquitos. 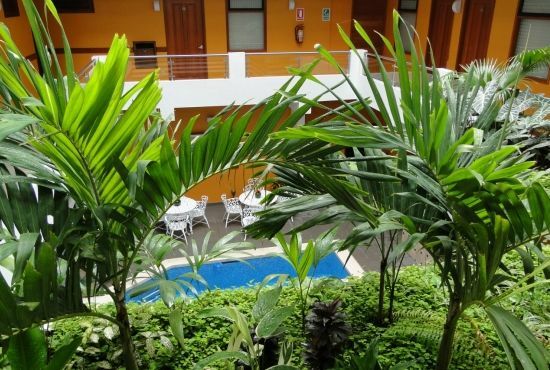 We offer the best options for your stay in Iquitos, where comfort and impeccable service are our guarantee. 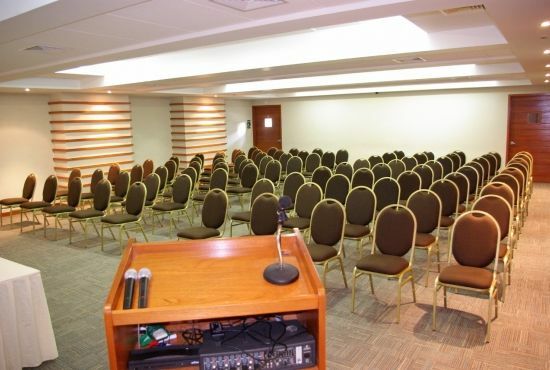 In addition to a calm and comforting environment, we provide superb accommodations and services to carry out your events, conferences, and seminars. 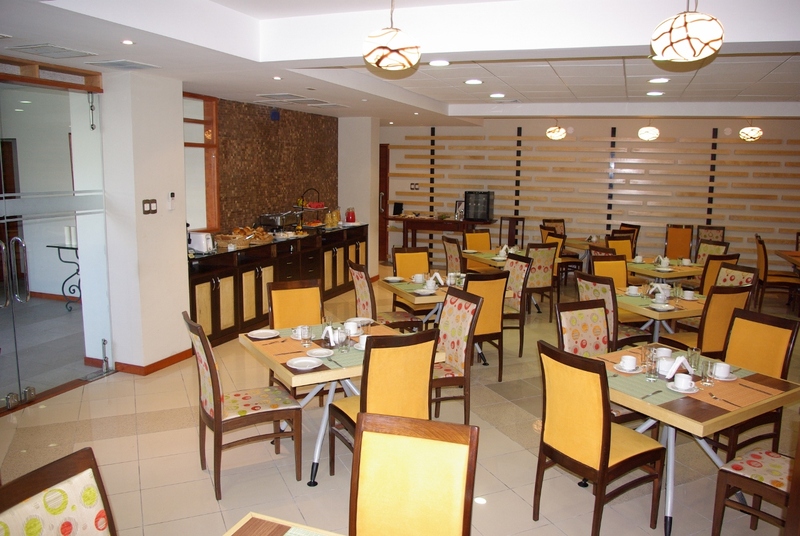 It is the perfect place for celebrations and meetings of all kinds. Airport transportation OW: USD 13 per one person. USD 8 from two or more people. 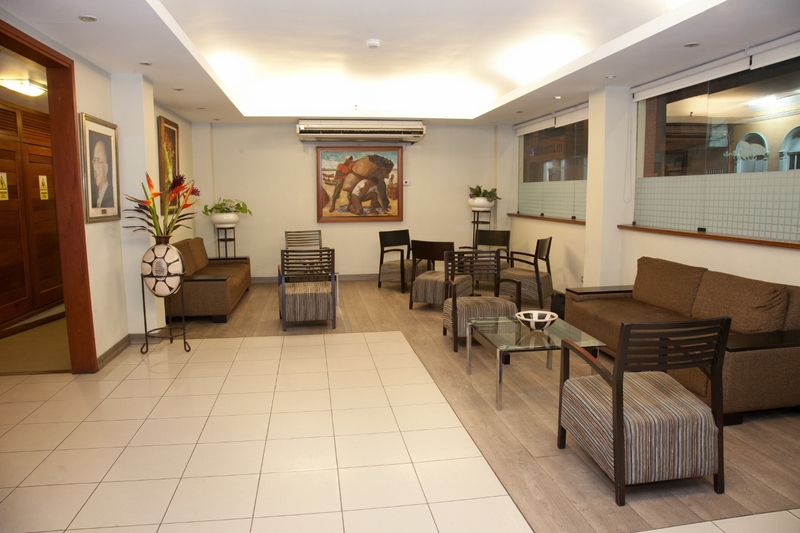 At the Victoria Regia Hotel & Suites, we care about your comfort. After a long day of exploring the city or returning from a jungle adventure, you can return to the hotel and enjoy our array of services. Free Wi-Fi: Located in all the rooms, lobby, restaurant, and event rooms. Air Conditioning: Available in all rooms, for your comfort in the tropics. Pool: A refreshing experience for you and your family. Private Bathrooms: Each room has private bathroom and hot water. Breakfast Included: A complimentary Buffet breakfast is included. Mini-Bar: Refresh with drinks in the comfort of your room. 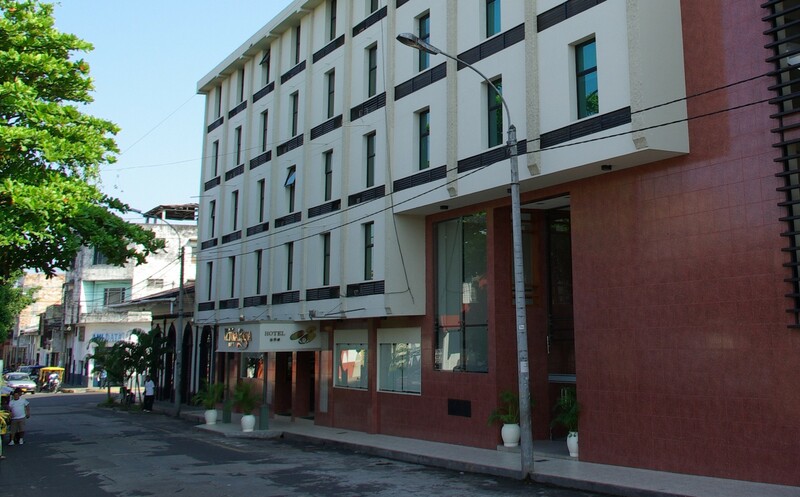 At the Victoria Regia Hotel & Suites, we accommodate your needs and pleasures. Enjoy the comfort and experiences that we have to offer you. Event Rooms: We have room sizes, catering services, and AV available to suite your needs. Pool: Enjoy a refreshing dip in our spacious hotel pool. 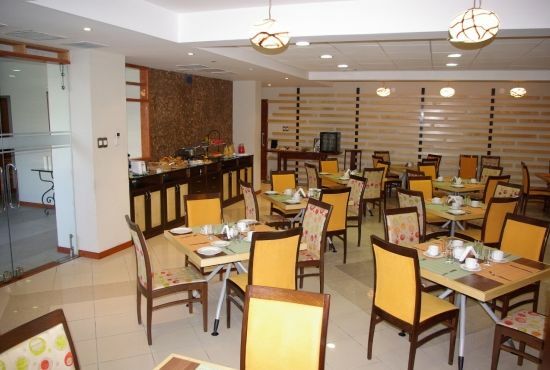 Restaurant: We offer a full menu of delicious entrees, appetizers, desserts, and drinks.